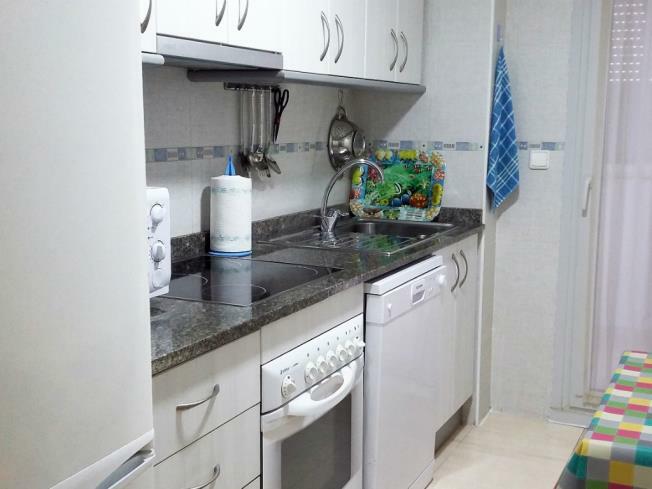 The Apartamentos Nova Vita 3000 complex is less than 200 m from Carregador beach in Alcossebre in a residential development that is 5 minutes from the centre of Alcossebre. 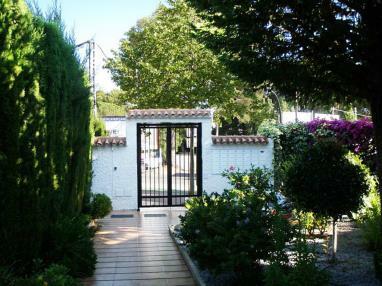 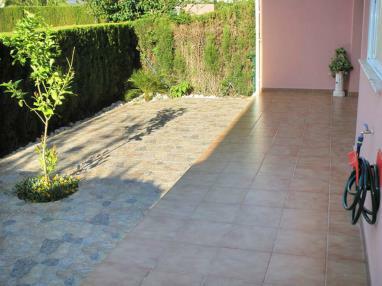 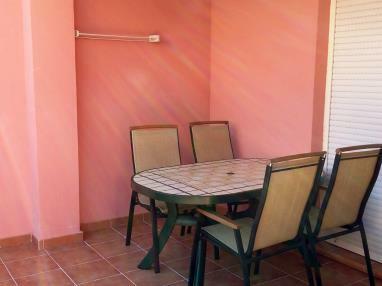 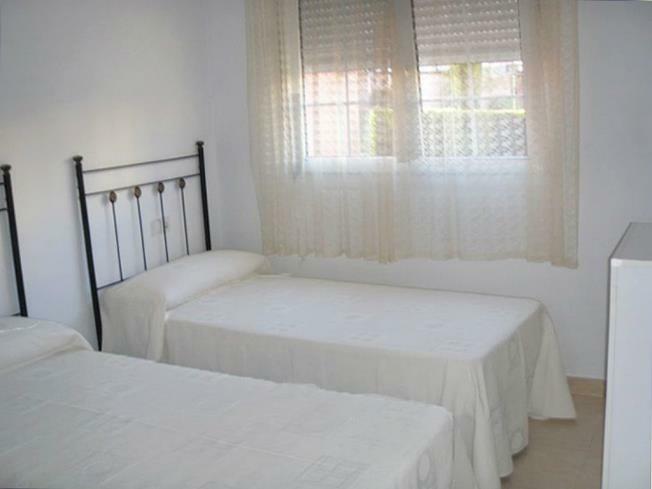 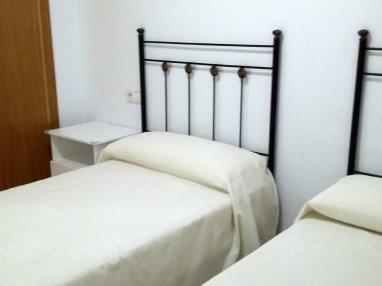 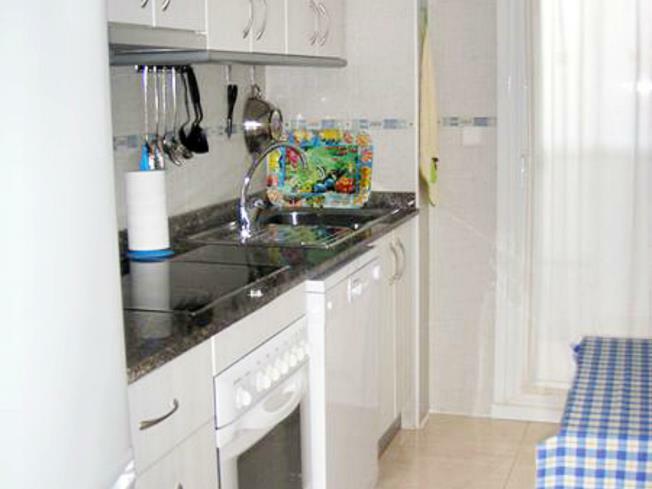 The apartments are less than 25 minutes from Castellón airport by car and 45 minutes from Castellón. 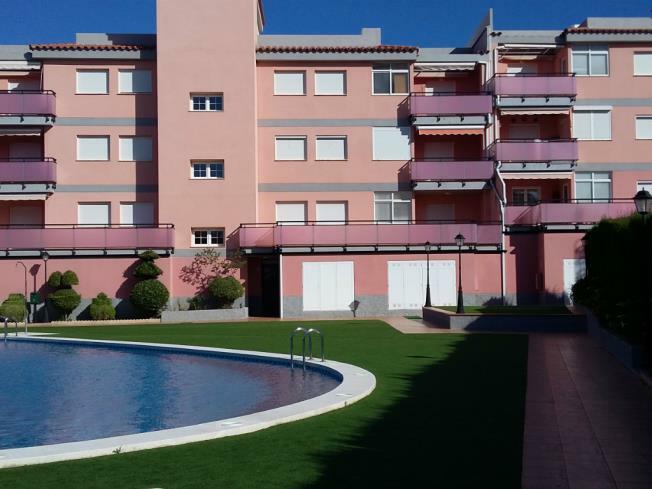 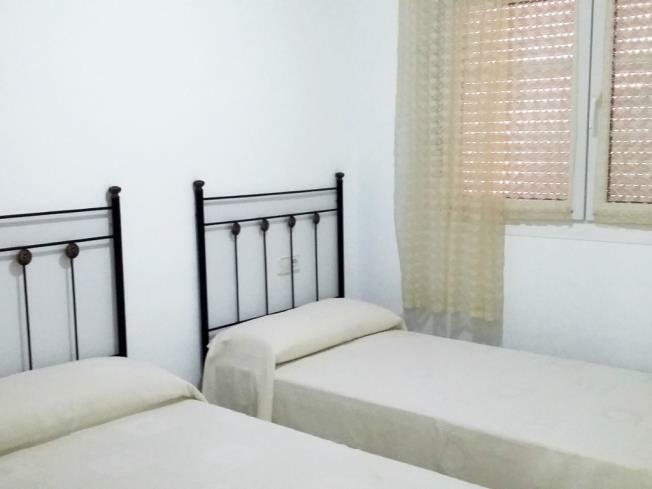 Apartments in the Apartamentos Nova Vita 3000 complex can accommodate up to 4 people in a double room with a double bed/two single beds/bunk beds and a two seater sofa-bed in the sitting/dining room. The apartments have a full bathroom with a shower, a kitchen, sitting/dining with television that leads out onto the terrace. 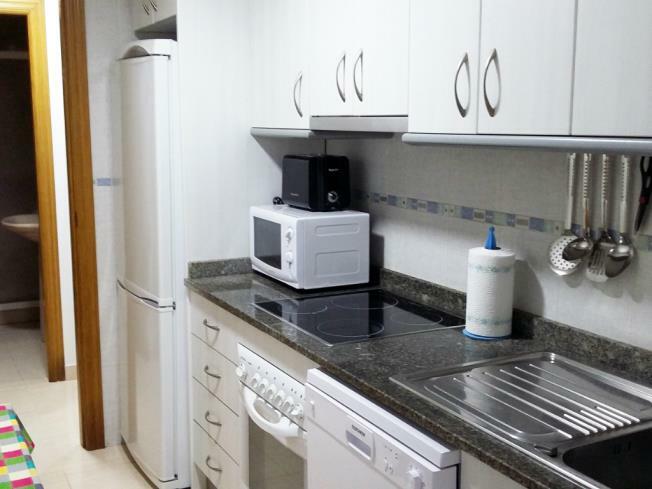 Kitchens are equipped with a fridge, oven, ceramic hobs, a dishwasher and have basic kitchenware suitable for the number of guests. The apartments are provided with sheets but tea towels and table linen are not included. Guests can hire towels from reception. 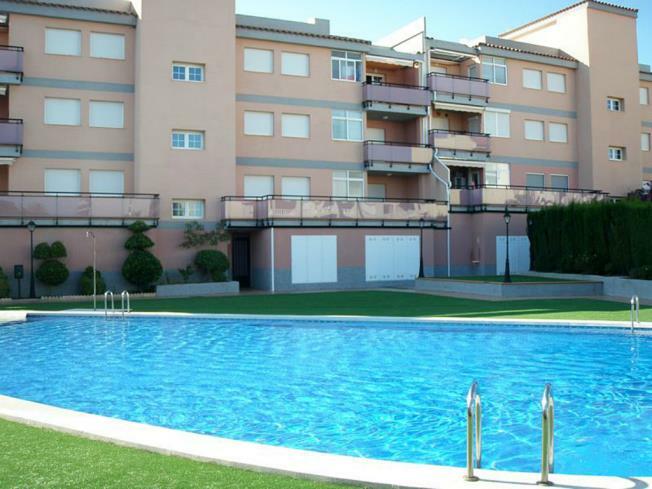 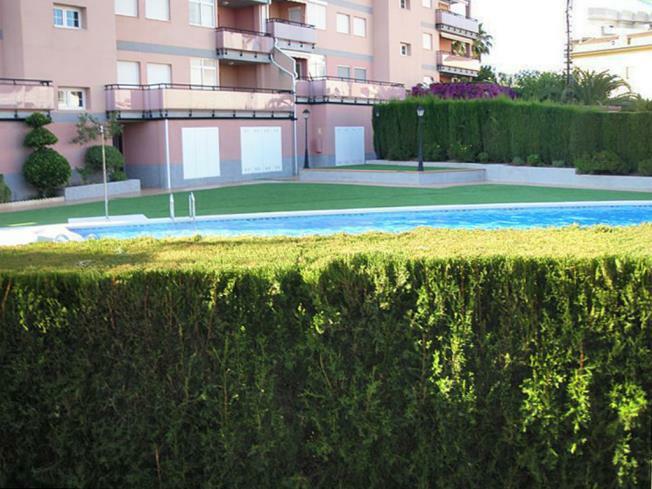 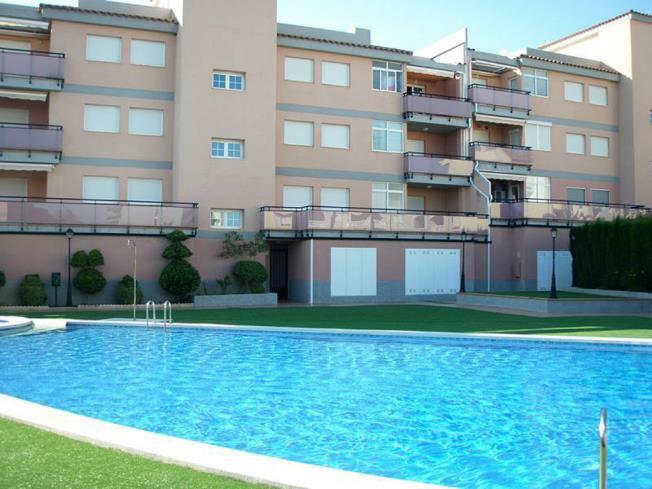 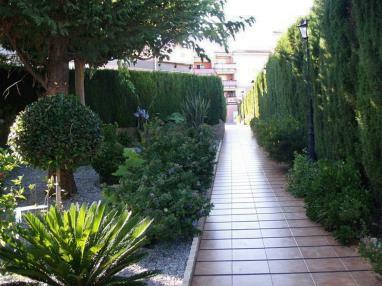 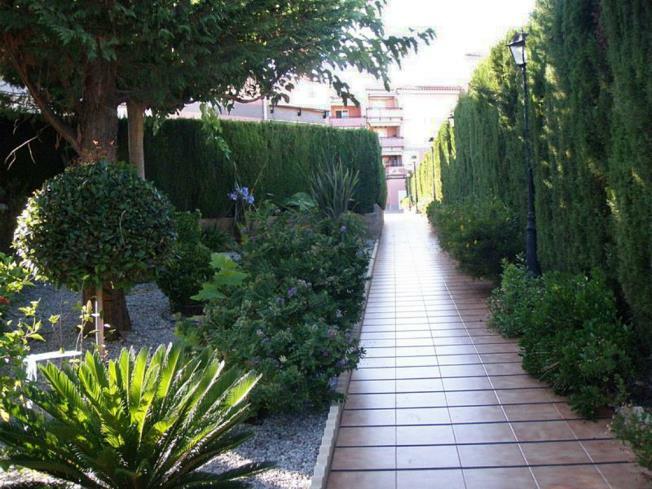 The Apartamentos Nova Vita 3000 complex has gardens where guests can enjoy the warm summer evenings in Alcossebre. 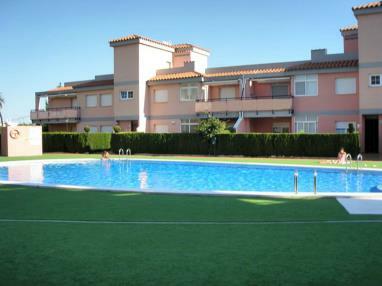 The swimming pool is in the gardens and provides great entertainment for guests both young and old. 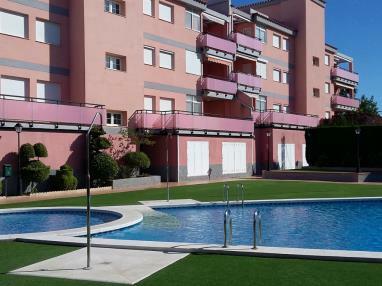 The apartments have a heating/ventilation unit (supplementary charge) for air conditioning in summer and heating in winter. 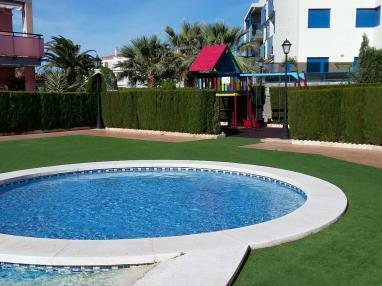 Animals are welcome at the apartments making it the perfect destination to holiday with your pet. 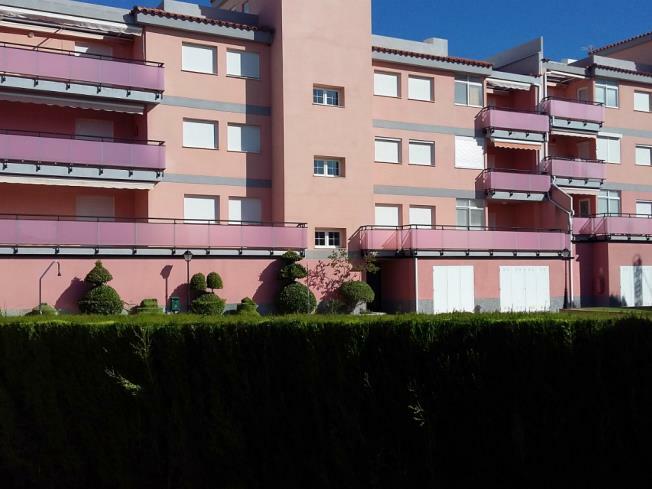 Carregador beach is very close to Apartamentos Nova Vita 3000; this beautiful beach is over 700 m and 70 m wide with a seafront walk, disabled access and nearby parking. It was awarded Blue Flag status in 1988 for its high quality and the facilities it offers. Romana beach, another famous Alcossebre beach, can be found just past Es Carregador.